Shape up and get ready for a full-bodied chow fest with 12th CHILI’S Burger Day! Looking for some midweek delight? Well, look no further. Chili’s is cooking up something that will surely beef you up! Perfect patties. Tempting toppings. Freshest ingredients. 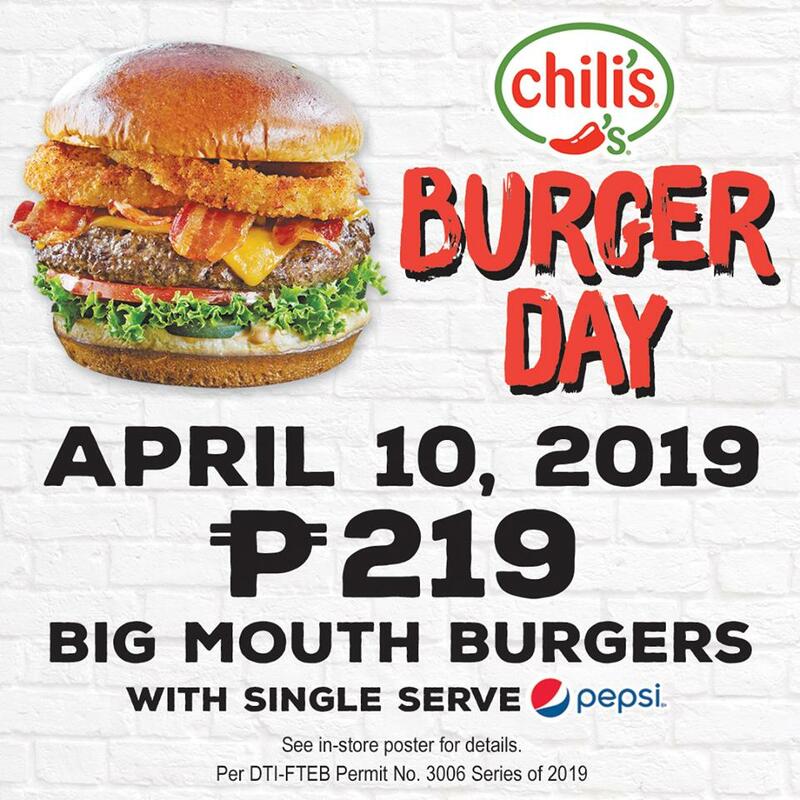 The 12th CHILI’S Burger Day is an ensemble of gastronomic masterpieces, perfect for your insatiable appetite. Give in and let your carnivorous instincts shine tomorrow, April 10, 2019. Experience true comfort with each mouthwatering bite of your favorite #ChilisPhilippines signature burger! Just for P219, you can amp up burger game with Big Mouth Burgers with single serve of Pepsi. 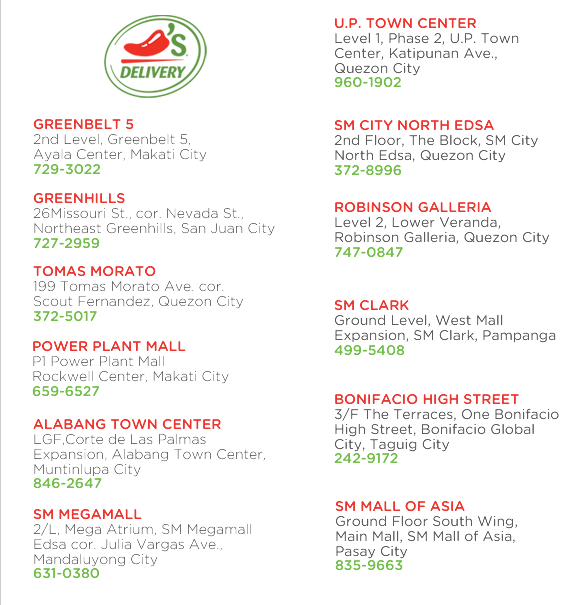 The promo is available in all CHILI’S branches. Bring your family and friends and enjoy Chili’s well-loved burgers. 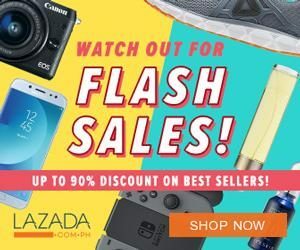 For more details and update, visit their official Facebook Page.